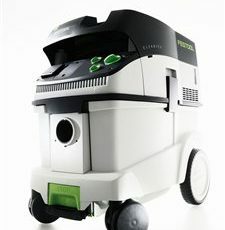 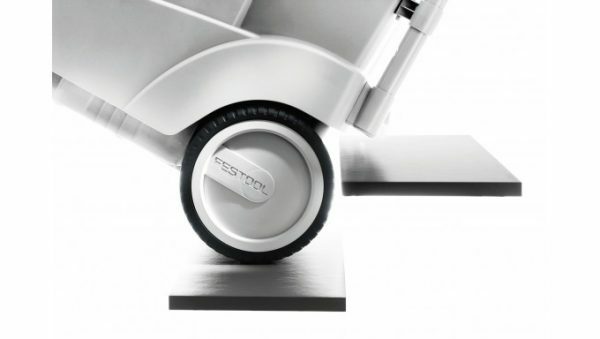 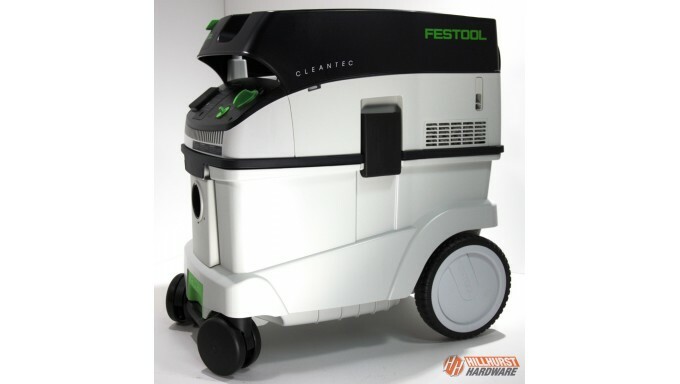 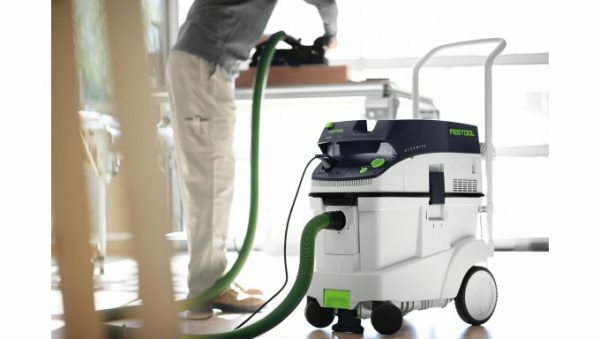 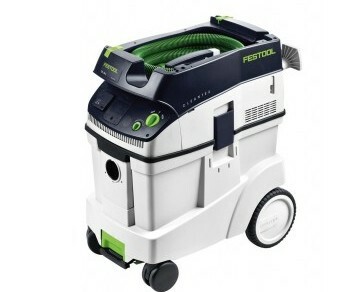 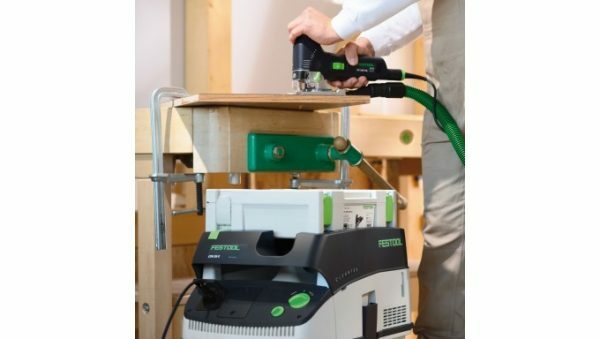 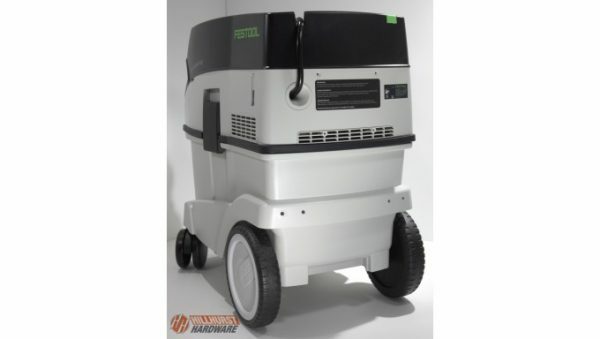 Dust control is an integral part of the Festool system. 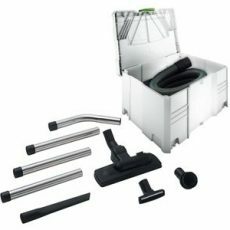 That is why the CT 48 is equipped with tool-triggered auto start functionality so the vacuum cycles with the tool. 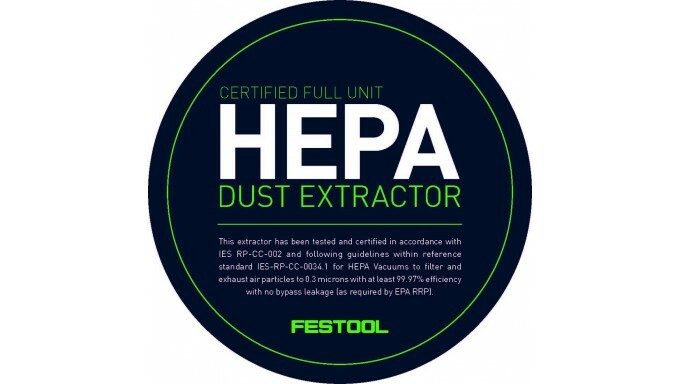 This represents greater efficiency in dust extraction, noise reduction, and with less energy consumption versus a constant-on unit. 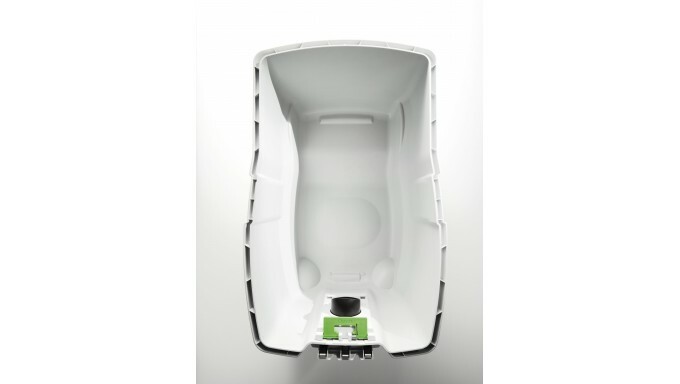 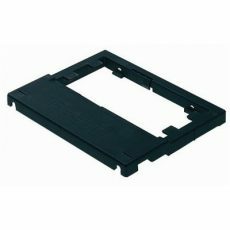 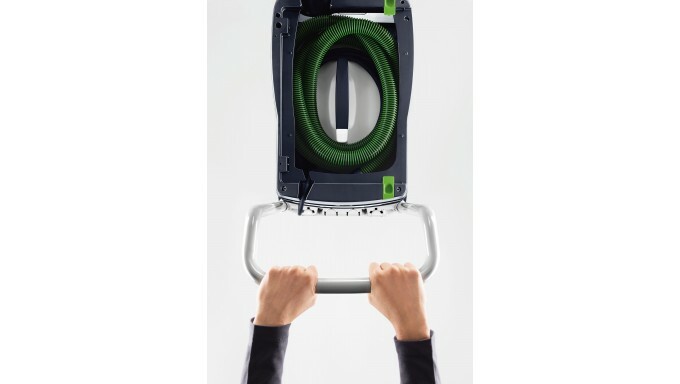 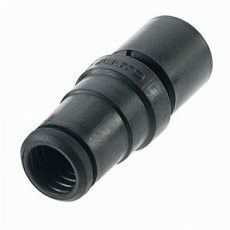 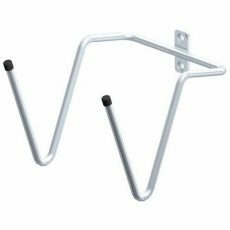 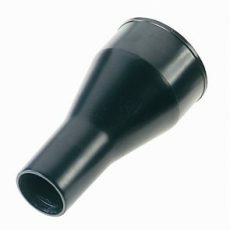 Variable suction force allows you to regulate the suction based on your tasks.